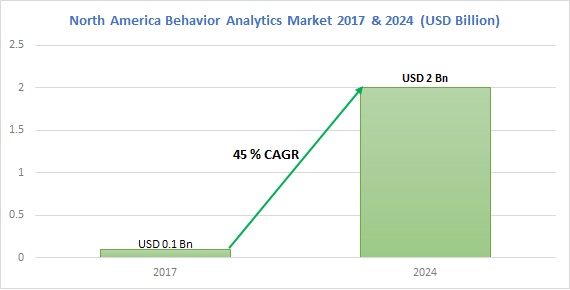 North America Behavior Analytics Market size in 2016 was estimated to be over USD 100 million and is anticipated to grow at a CAGR of about 45% over the forecast timespan. North America behavior analytics market is driven by the increasing risks of insider attacks among the organizations. Over the past five years, the risk of insider attacks has increased significantly. Organizations are being more vulnerable to insider attacks. Approximately 55% of the attacks in the U.S. are carried out by the insiders due to the excessive access privilege and increasing number of device access to the sensitive data. This is encouraging organizations to shift their focus to the insider attacks. Moreover, the growing demand for the real-time security analytics solutions among the organizations to detect the malicious activities is also driving the market. The U.S. is leading the North America market as it is the source of more than 75% of revenue in 2016. The market is driven by the high adoption of the cloud services among SMBs and growing digital data. Furthermore, the growing trend of Bring Your Own Devices (BYOD) and increased risk of cyber-attacks also foster the market growth. 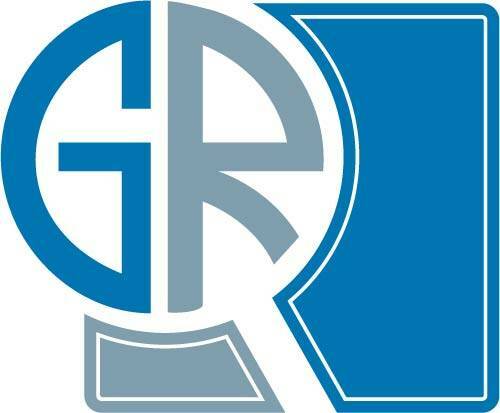 In addition, the presence of the leading market players such as IBM, Splunk, and Rapid7 also supports the market growth. The behavior analytics market ecosystem consists of software developers and application designers, mobile security and application developers, cloud services providers, system integrators, and managed service providers. The key players in the market are IBM Corporation, HPE, McAfee, Splunk, Bay Dynamics, Rapid7, Veronis, Securonic, and Logrhythm. These players are working on strategic collaboration strategies to expand their product portfolio and gain market share. For instance, Bay Dynamics has entered a strategic alliance with Symantec to render services to government organizations and enterprises.